Containing ground-breaking interviews with controversial academic Jordan B. Peterson, Peter Schweizer, and others, The Creepy Line offers an explosive look at the the world’s most powerful search engines and social media platforms and reveals the stunning degree to which they understand, shape, and control our everyday reality. 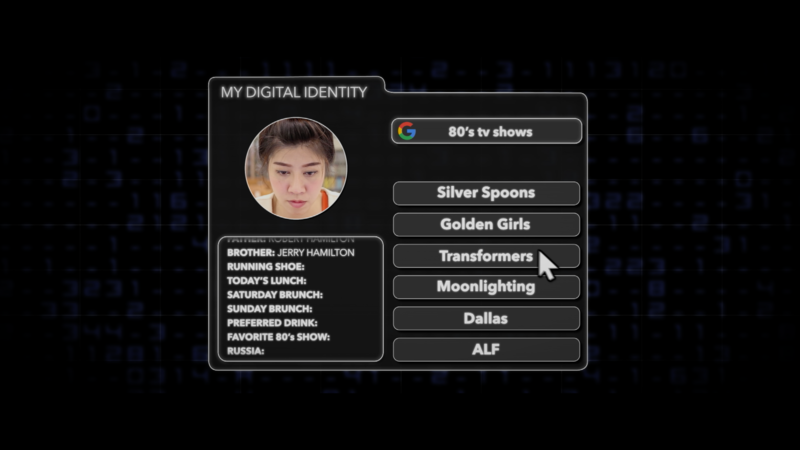 An eye-opening documentary, The Creepy Line reveals the stunning degree to which society is shaped by Google and Facebook and blows the lid off the remarkably subtle – hence powerful – manner in which they are able to do it. ‍The Creepy Line takes the conversation about data privacy and control further than ever before by examining what Google and Facebook are able to do once they obtain a user’s data. Not only can this data sold to the highest bidder, but it can also be used influence opinion on a vast scale. ‍Offering first-hand accounts, scientific experiments and detailed analysis, The Creepy Line reminds us how our reality is being shaped when we give away our data to these global behemoths.